Ken Davis began his career as a small-town radio DJ during his college years. Little did he know he would later find himself face-to-face with a notorious serial killer in the middle of the night; be nearly shot by a world-famous music producer; or unexpectedly come across the lifeless body of a legendary Hollywood bombshell. Along the way, he hung out with everyone from Barack Obama to Walter Cronkite to Sting. These are but a few of the many adventures in Davis’s memoir about his colorful Emmy award-winning career in television. But this is much more than a “tell-all” book filled with juicy anecdotes about famous people. It’s a down-to-earth and often humorous story of a man who must juggle his family and his “mistress” while trying to overcome adversity, ethical dilemmas, and an industry going through relentless change. Prepare to go behind the closed doors of one of the most enjoyable, harrowing and seductive industries in the world. Once you hop In Bed with Broadcasting you may love her or you may want to run for cover—but you will never forget her. It begins with one person, often one ordinary woman, who sees a need, finds a way to fill it and ends up doing extraordinary things to make a positive difference. We are veteran broadcasters and journalists who started The Women’s Eye website and radio show to shine the light on these special impactors and bring them to you. 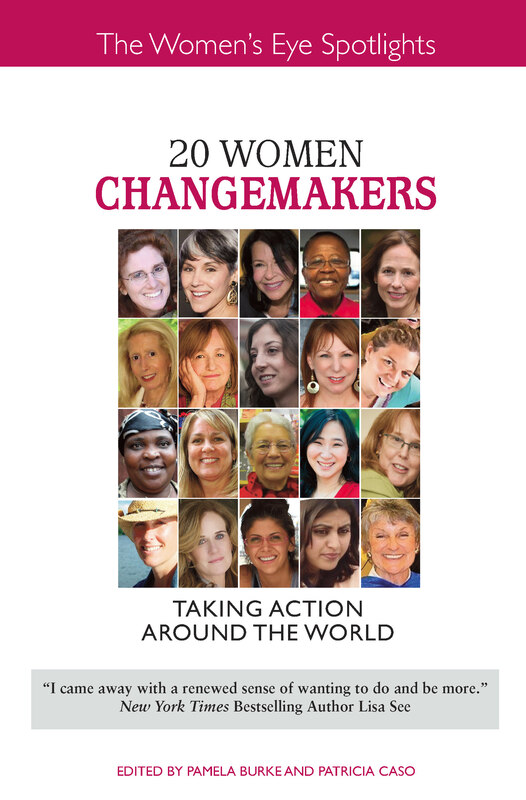 Changemakers features twenty of these remarkable women who will amaze you with their ideas, fortitude and grit. They tell you how they did it, and how you, too, can take action! There’s so much more to talk show host, internet entrepreneur, and original YouTube sensation Carrie Keagan. You may know her as host, writer, and producer of VH1’s hit morning show Big Morning Buzz Live with Carrie Keagan, but before Judd Apatow made being dirty mainstream, she was pioneering the R-rated, A-List celebrity digital video to an audience of tens of millions on one of the first and most successful YouTube networks ever, No Good TV. She’s turned swearing into an art-form and invited all of Hollywood to join in. Everybody Curses, I Swear! 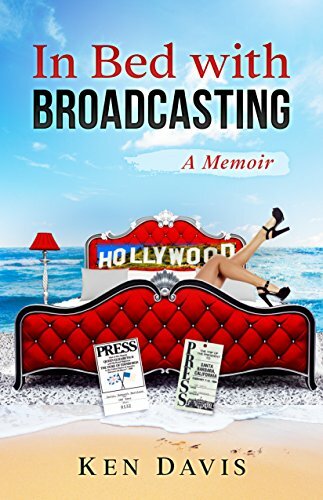 is the quintessential book on the wonderful world of potty-mouthed depravity inside Hollywood!